** US dollar pricing for indexing purposes only. Payment to be made in Ghana Cedis at prevailing rate of exchange. A private courtyard beautifully landscaped and a covered front porch entrance door ushers you into an impressive entry foyer with a high rotunda skylight. 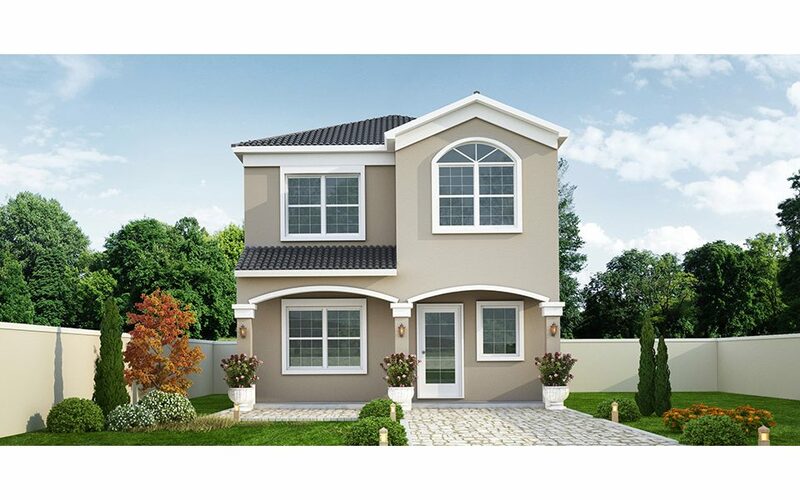 The open living room and dining room have tall soaring windows with vaulted ceiling which sets the tone of this open and inviting home by providing scenic views of the surrounding Akuapem hills. The large open kitchen with island and fitted appliances; gas hob, oven and extractor, has a cozy breakfast nook which opens up to the outdoor living terrace. The outdoor terrace also has a vaulted ceiling with timber beams open to the mountain breeze. The house has three ensuite bedrooms with walk in closets and a guest/ flex room also with ensuite bath. . 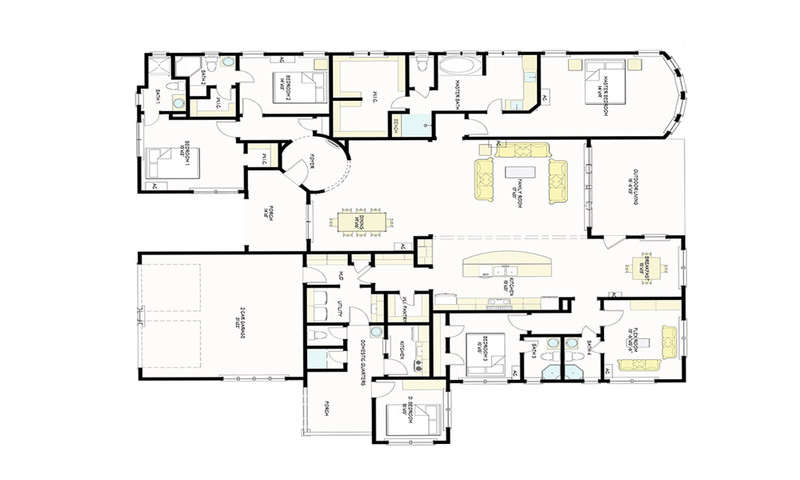 The Master Bedroom suite off of the main living area is the epitome of elegance and privacy and features a luxurious well equipped modern Master Bath with his and hers vanity basins, oversized garden tub, tiled standing shower and large walk in closet. 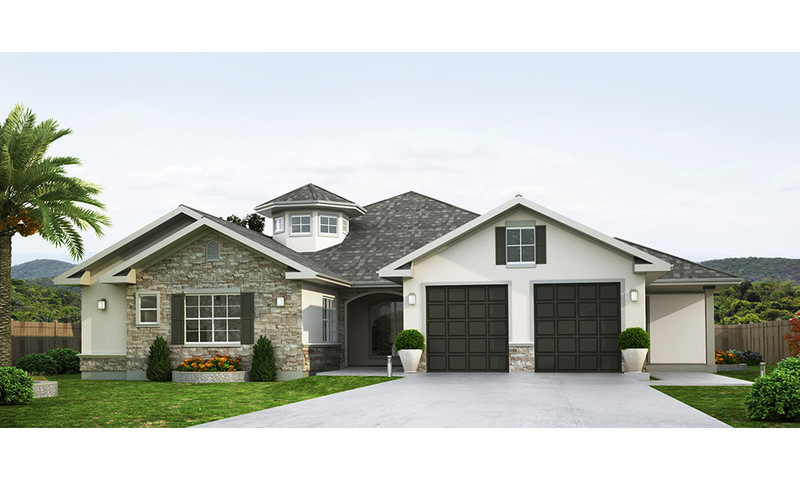 The attached two car garage with automatic remote controlled garage doors provide secure entry into the house through the utility and mud rooms. The utility room comes with electrical and plumbing provision for washing machine and clothes dryer. 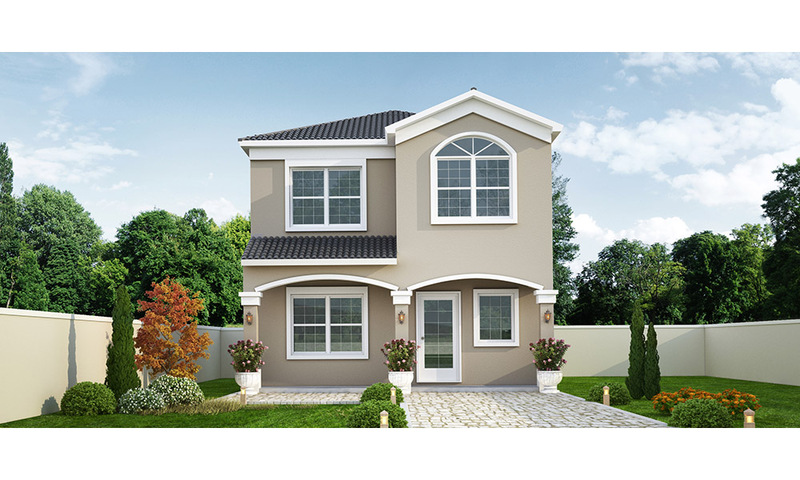 The house comes with a one bedroom domestic quarters with toilet, shower and African kitchen. 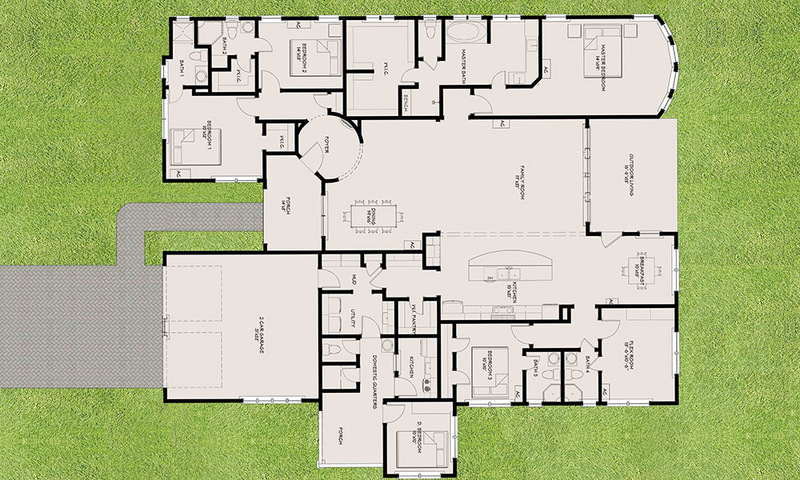 The large interior and outdoor living spaces make the CARRINGTON well suited for entertaining in any season. One of our most distinctive sites is the Highland Park Estates located at Adom Hills near the town of Tutu in the Akuapem North District of the Eastern Region. Highland Park is aptly named with an elevation of 1,526 feet (465m) it commands panoramic views of Accra, Dodowa and the surrounding Akuapem mountains. TuTu is 45 minutes from the new commercial and financial hub of Airport city, and the newly constructed dual carriageway N4 highway makes the Journey to TuTu quick and effortless. There are many attractions around the area including the Peduase Lodge, a presidential holiday resort and retreat built in 1959 by the 1st President of Ghana, Osagyefo Dr. Kwame Nkrumah, which is a 8 minute drive from our site. Also in the area is the Aburi Botanical Gardens established in 1890. Also of note in the Region is the Mampong Centre for Scientific Research into Plant Medicine and the Teteh Quarshie Farm which was set up in 1890 to teach farmers the proper cultivation of the cocoa seeds. Not forgetting the annual Odwira festival which brings people from far and near to celebrate the end of the harvest season. 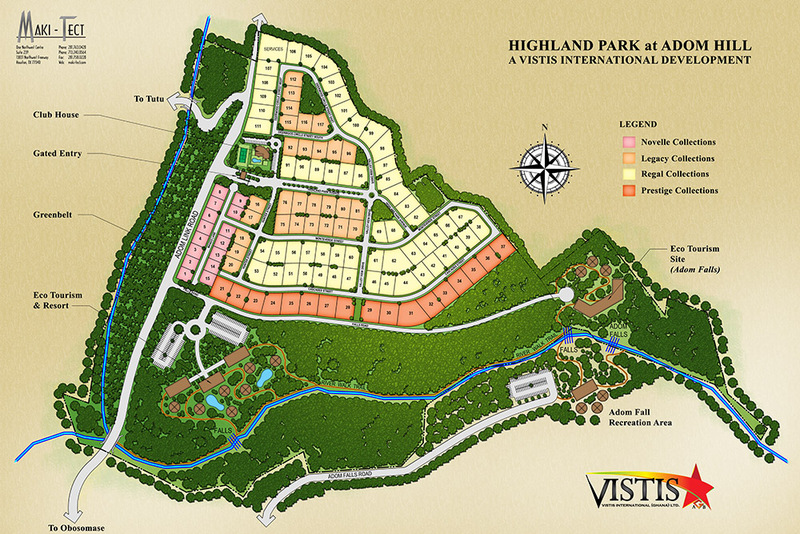 The First Phase of our project at Adom Hills is called the Highland Park Estates. This will be no ordinary mountain community, it will be private and luxurious. 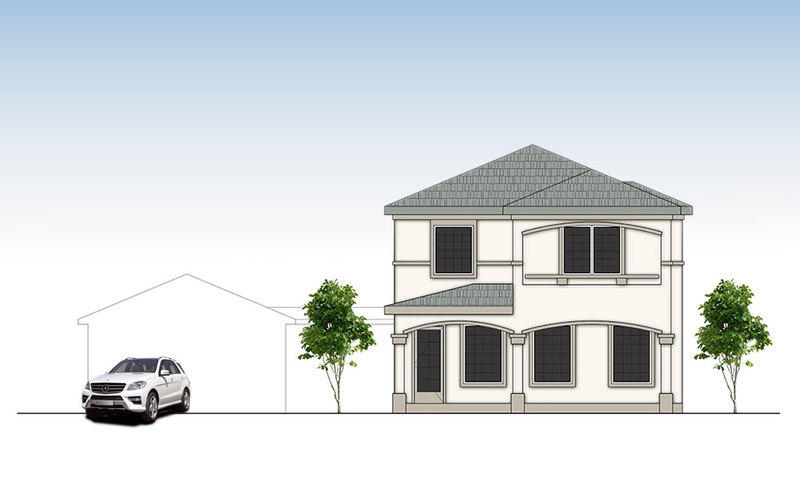 Highland Park Estates will be an extremely desirable place to call home. This large scale master planned gated community commands a panoramic view of lush green mountains overlooking Accra, Tema, Dodowa. Highland Park Estates can boast of bubbling streams, cascading waterfalls, paved winding roads, and since we are eco-friendly, our community will have solar street lights and central borehole systems with pipes distributing clean water to the homes. 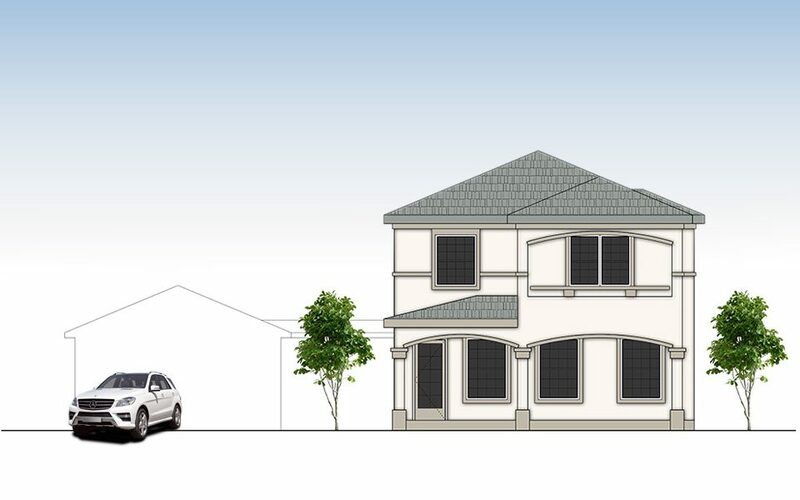 Each house will have a system to harvest rain water for watering lawns, washing cars, etc. 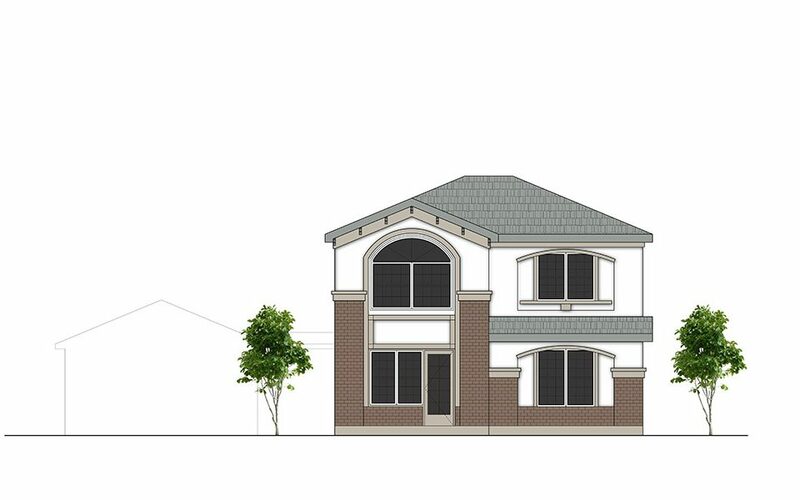 Highland Park Estates 1st phase will comprise of 120 residences on standard plot size of 80 x 120 feet. Some premium plots may be larger. Our garden style community features many amenities such as secured walking trails, forested green and 24/7 security. Our large scale master planned community includes a spa and resort with eco-tourism to cater for residents and non-resident. The well lined avenue palms planted on each side of the private road leading to the estate, gives our estate a taste of heaven on earth. 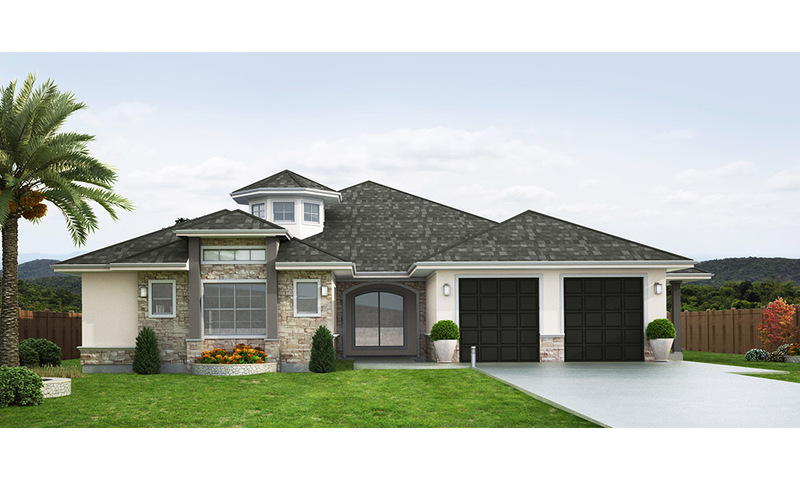 Highland Park Estates will effortlessly define mountain living with a balanced mix of the past and present gracing our uniquely designed homes. Complete an application form indicating your preferences and return to our office. Note which sales agent, if any, that you are working with on the application form. Execute the sales and purchase agreement. Pay the required deposit and/ or arrange for financing facility. Alternatively, mortgage financing can be acceptable for up to 70% of the purchase price with a verified facility letter from an approved lender ​Note that some communities will require purchasers to become members of the home owners association which will levie a service fee on a monthly basis for security, maintenance, etc. © 2019 Vistis International Ghana Ltd. All Rights Reserved.